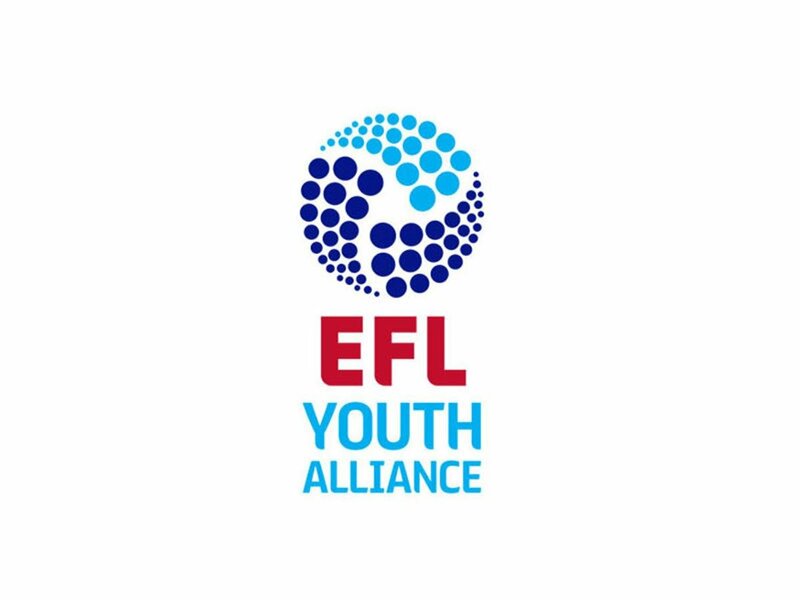 Walsall Under-18s were back in EFL Youth Alliance action on Saturday morning as they played host to Wrexham at Ray Hall Lane in Great Barr. Graham Biggs' Saddlers were defeated by Bury during their most recent outing with Perry Moss' 60th minute strike proving little more than a consolation as the Shakers eased to victory last weekend. Wrexham were also in action last weekend but had a more successful outing than the Saddlers as they defeated Morecambe 2-1 to move up to 8th in the table heading into their trip down the M6. Walsall's 2018/19 campaign didn't appear to be getting any better in the early goings as the visitors went into the lead when goalkeeper Dominic Rogerson was unable to control Alfie Bates' heavy backpass allowing the Dragons to pounce and grab the opening goal of the game. The Saddlers didn't allow the goal to deter them and slowly grew into the game with midfielder Kian Flanagan finding space and sending a shot just wide of Ben Tinkley's goal. Around five minutes after Wrexham's Patrick Jones had tested Saddlers stopper Rogerson the home side carved out another opening with Alex McSkeane sending a volley over the bar, as his team continued to push for an equaliser. Sadly for the Saddlers, they were unable to grab a goal during their spell of pressure and would go further behind around ten minutes before the break as Sam Perry ultimately fouled his man, forcing the referee to award a spot kick. Cameron McGregor was the man to step up and take the spot kick, smashing the ball down the middle of the goal as the Dragons doubled their lead, a lead which stood as the referee eventually brought the first-half to an end. Both sides continued their pursuit for goals with the home side looking to cut the deficit and the visitors hoping to extend their already good lead. Walsall went close as Sam Perry sent a header over the bar from close range, whilst his teammate Rogerson was forced into action as he prevented the visitors from grabbing a third, blocking the effort with his legs. The Saddlers should have halved their opponents' lead seven minutes into the half as Sam Perry's long ball caused havoc in the Wrexham boss and allowed Tyreece Ruddock to pounce on the loose ball before ultimately firing wide of goal. Later in the half, Kian Flanagan, brother of former Saddler Reece, ended a promising attacking move by lifting the ball over Tinkely's bar, an encouraging yet fruitless spell for Biggs' boys. The half grew ever frustrating for the young Saddlers as they pushed and pushed for a goal of their own but were ultimately unable to dirty Wrexham's clean sheet as the visitors took all three points, continuing Walsall's poor campaign.